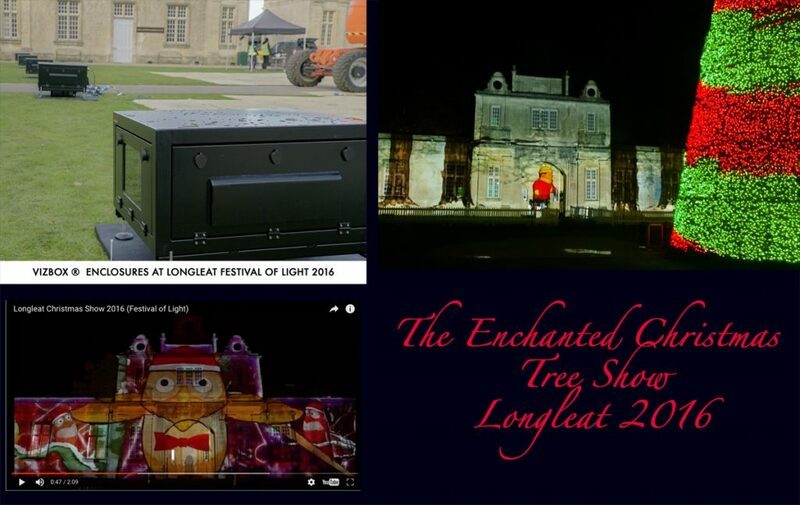 Award-winning LCI Productions has created the most incredible show at Longleat, including the new enchanted Christmas Tree Show. 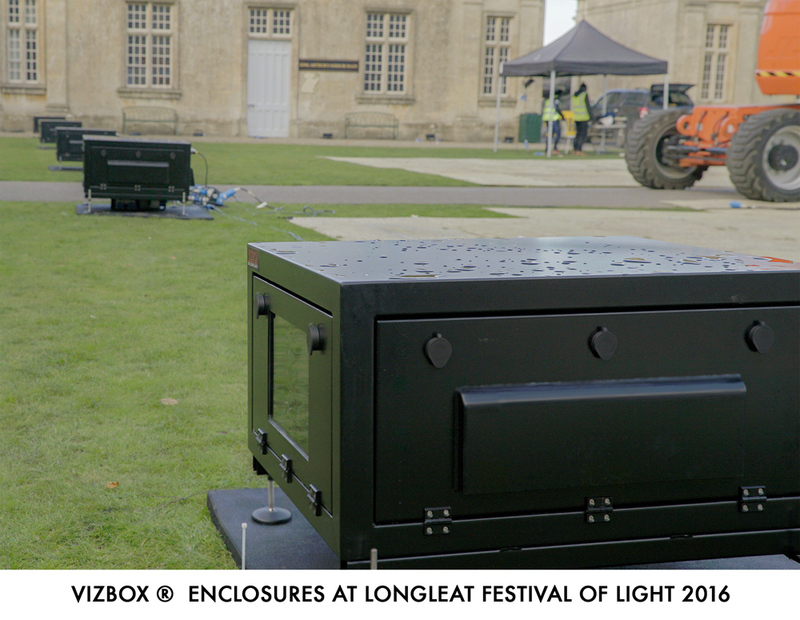 The Guardian newspaper has detailed the incredible Longleat Safari Park show as one of the best Christmas light festivals in the UK. The show is breathtaking to see, and the video below will give you a glimpse of the state-of-the-art multimedia Christmassy action! 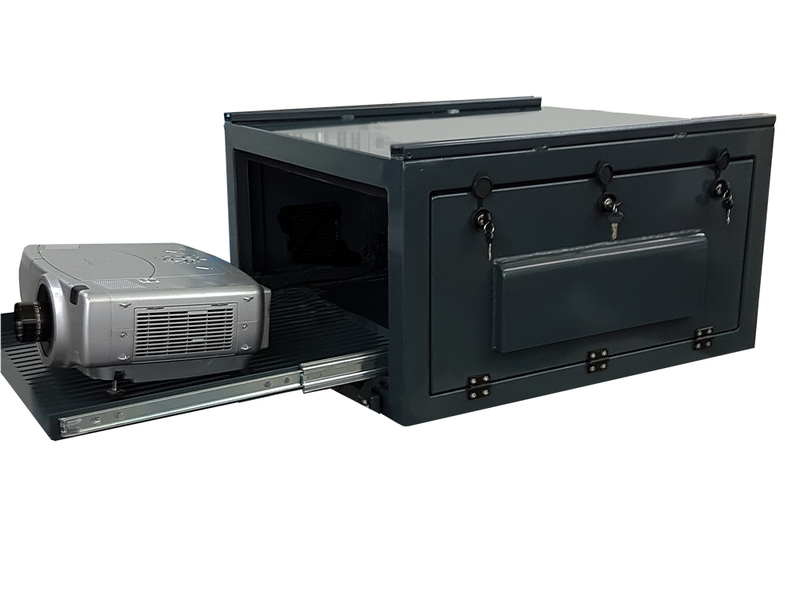 VIZBOX Enclosures designed and manufactured bespoke, weatherproof projector enclosures for the project.